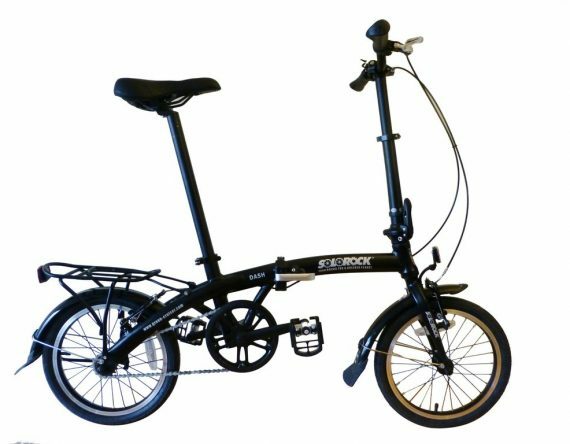 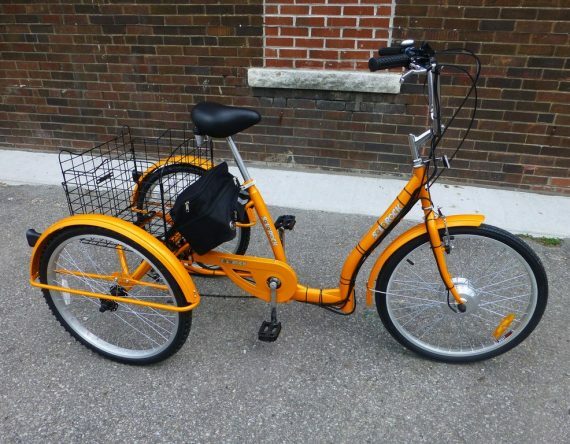 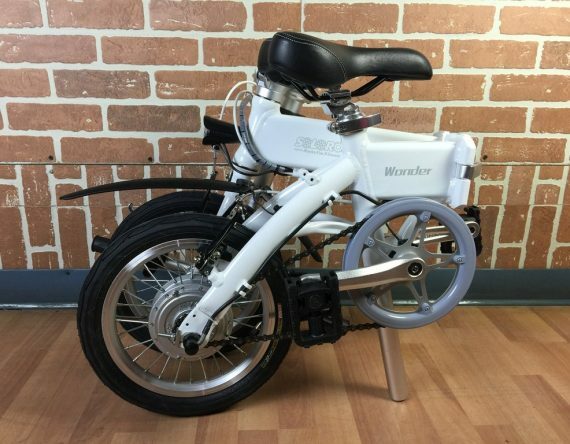 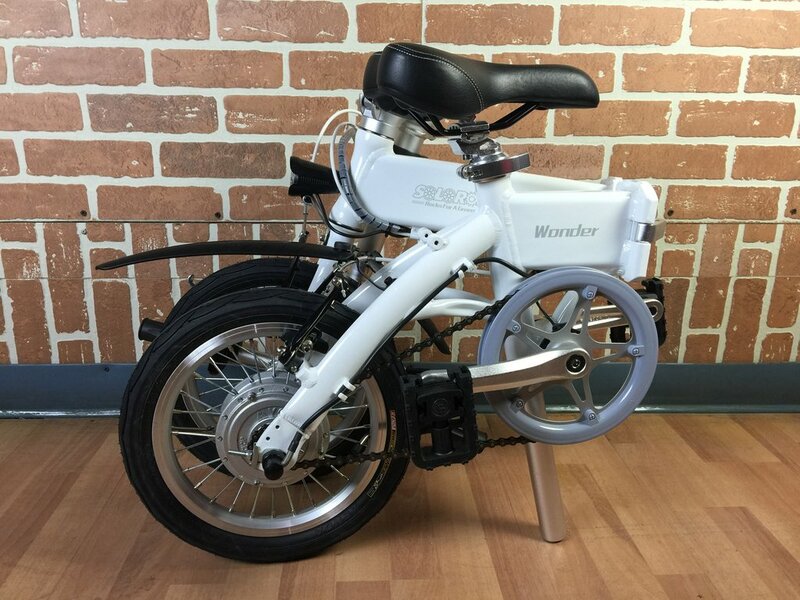 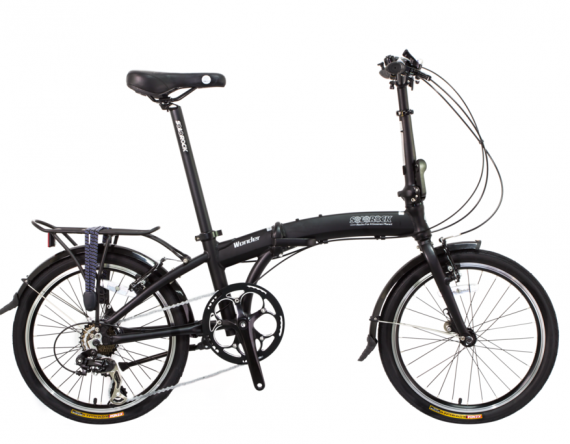 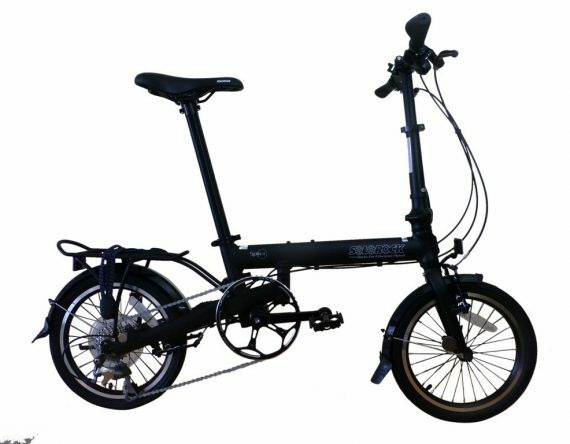 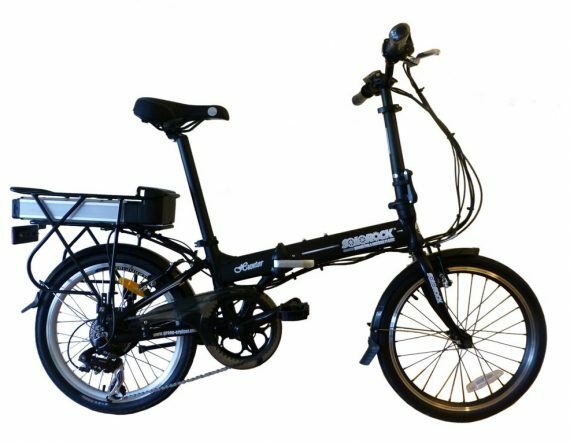 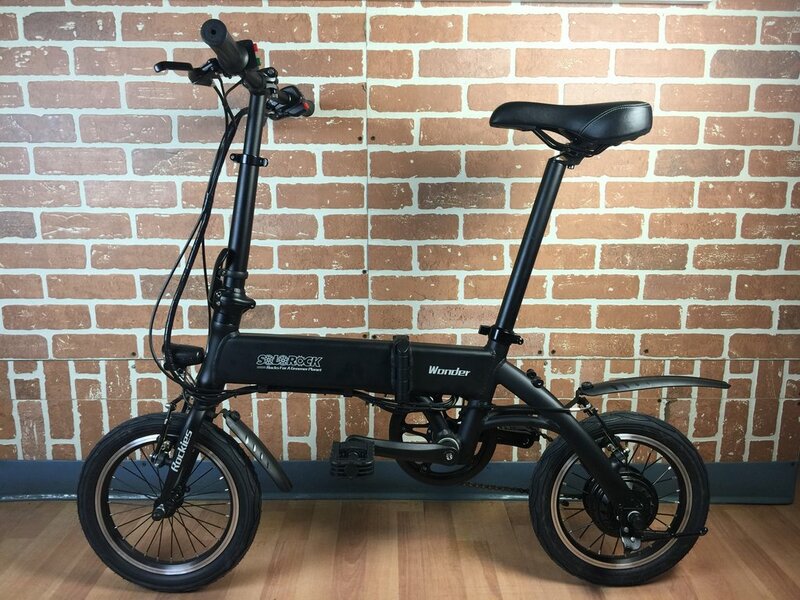 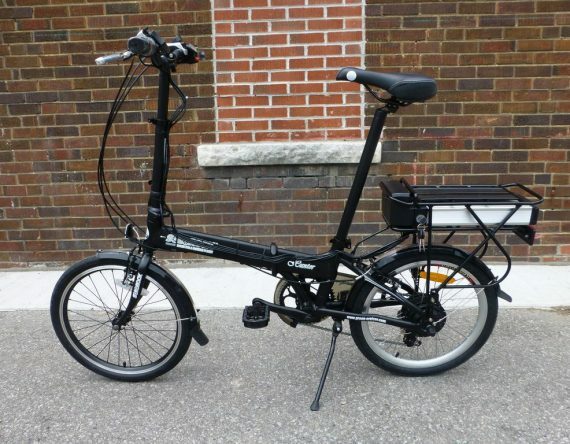 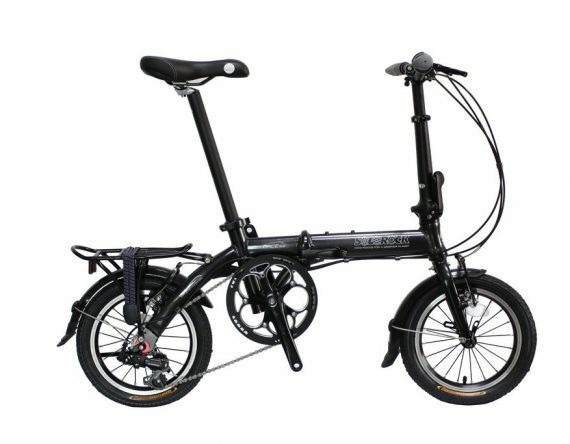 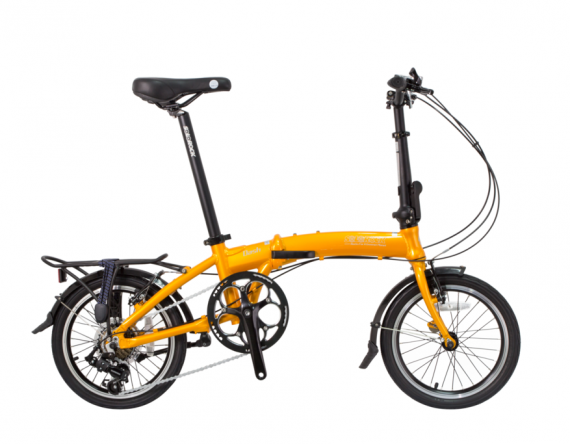 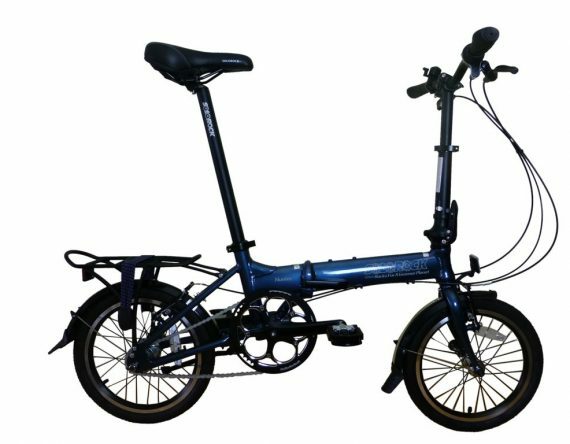 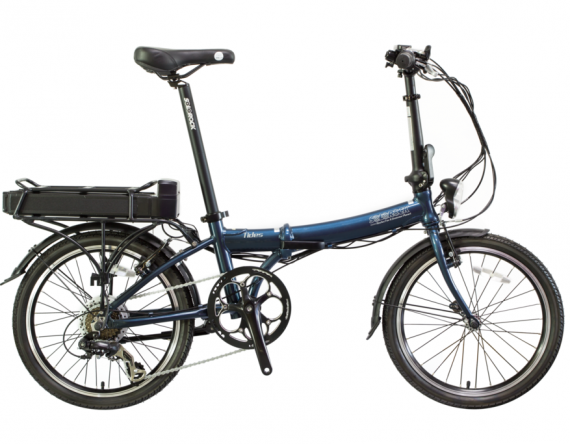 Categories: Aluminium Frame, eBike, Folding Bike. 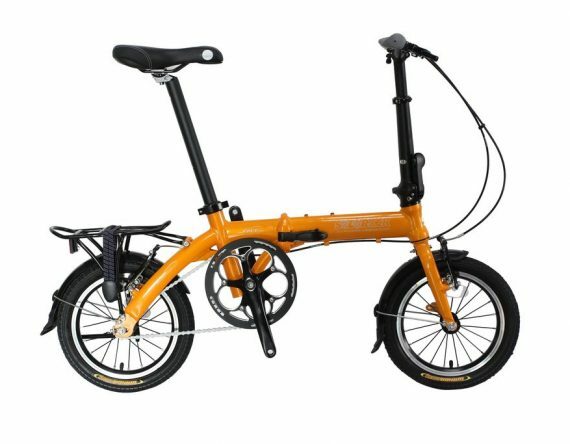 Folding Size: 29 x 74 x 57cm or 11.4" x 29.1" x 22.4"? 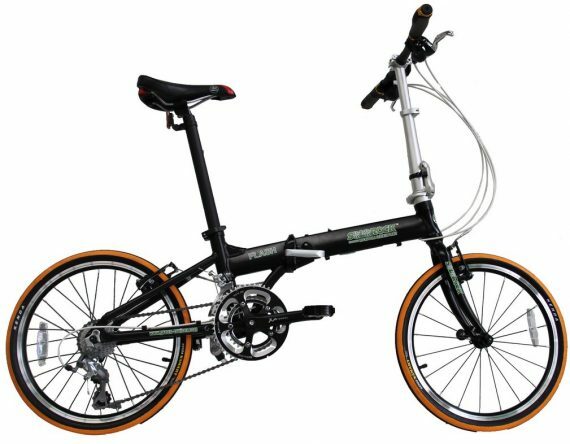 Rider Body Size: 1.37m-1.88m or 4'6"?-6'2"?